Ben & Sarah are part of the Senior Leadership Team of Catch The Fire, serving as the Executive Directors. 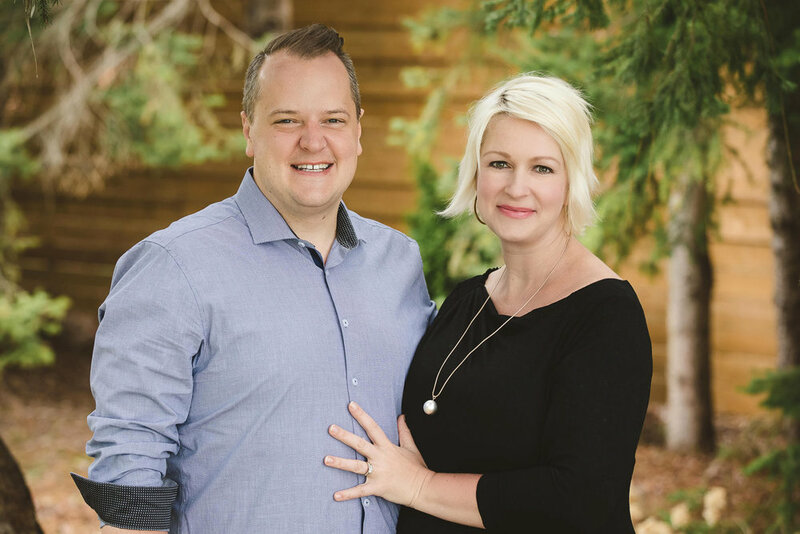 They are both passionate about helping people connect with God and want to see everyone experience the depths of God's love for them. Sarah is a prophetic exhorter who combines passion, authority and hilarity in a way that captivates and awakens people to the love of God. Ben is a bold and fun communicator who loves to unpack heart truths and minister in the anointing. Together, Sarah and Ben share a passion for food, cooking and travel and attempt to combine all three as often as possible. They are proud parents of River, Emily and Sophia. Ben is part of the Senior Leadership Team of Catch The Fire, serving as Executive Director, along with his wife Sarah. Driven by a passion to see others excel and a rare combination of exceptional left & right brain capabilities, Ben is inspiring, encouraging and motivating. An engaging communicator and seasoned worship leader, Ben effectively guides others into deep revelation and powerful encounters with God. Sarah is part of the Senior Leadership Team of Catch The Fire, serving as Executive Director, along with her husband Ben. 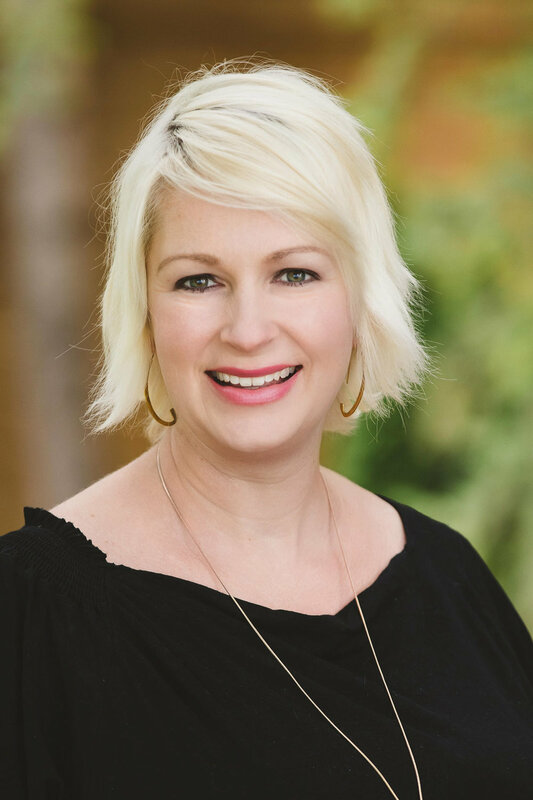 Sarah is a prophetic exhorter and fiercely passionate about the Father's desire to meet with every one of us, to awaken our spirits and revolutionize our hearts. She combines passion, authority and hilarity in a way that captivates and awakens us to the love of God.